As a society, we have become enamored with a good DIY. We have Pinterest boards dedicated to things that we can do ourselves or we rely on YouTube tutorials to get us through new tasks. While this go-getter approach can be great in certain circumstances, it may not be ideal when it comes to real estate. We can google how to build a shelf, why can’t we do the same for selling your own home? Realtors are experienced and trained in handling all the moving parts when it comes to buying and selling a home. Packing and moving can be stressful and time-consuming tasks. Having a professional help carry the weight for you through a transaction is something you won’t regret. A common thought for a FSBO (For Sale By Owner) is: it’s my home, I know it best, therefore, I know how to sell it best. This thought is relatable, but there are reasons why a realtor is the best person to be selling your home. Hiring a realtor is not a one-person job. While you may think that you are having one realtor assist you with the selling or purchasing of a home, you are really having a whole team in your corner. Realtors can work independently or on teams, but regardless of the structure, realtors know other realtors and network with other realtors. Certain realtors work solely with buyers and wouldn’t you want a person working for you who knows someone with a potential buyer? Your realtor has the advantage of calling on a whole network of realtors announcing that your home is for sale. The exposure that your home gets from realtor networking alone is something that you, as a for sale by owner, do not have access to. Another advantage that a realtor has is their marketing database. By law, when a realtor agrees to sell a home they have to enter it into the MLS (Multiple Listing Service). When a realtor logs onto this platform, they can choose a home search by price, location, numbers of bedrooms and bathrooms, etc. By entering your home on to this service, any realtor in the area will see your home is for sale. So, when they are looking for homes for their buyers, if your home fits, they can schedule a showing. Think of it as an Amazon wish list, but for real estate. The realtor can also access buying agents in the area who have done the most business. There are a lot of things to know when it comes to buying or selling a home. After an offer is accepted, a general inspection or multiple inspections can be requested. A realtor has a list of contacts for reputable inspectors. In addition, many counties have a POS (Point of Sale) inspection. Realtors know who to contact with the county and are well versed in what to expect if an inspection shows property damage. By not knowing these things, a seller doing this on their own can potentially harm a deal by being in the dark. Any paperwork done on a home transaction must be kept by the brokerage for at least three years. Lawsuits can arise, things can go wrong, so keeping files is mandatory for a broker and realtor. 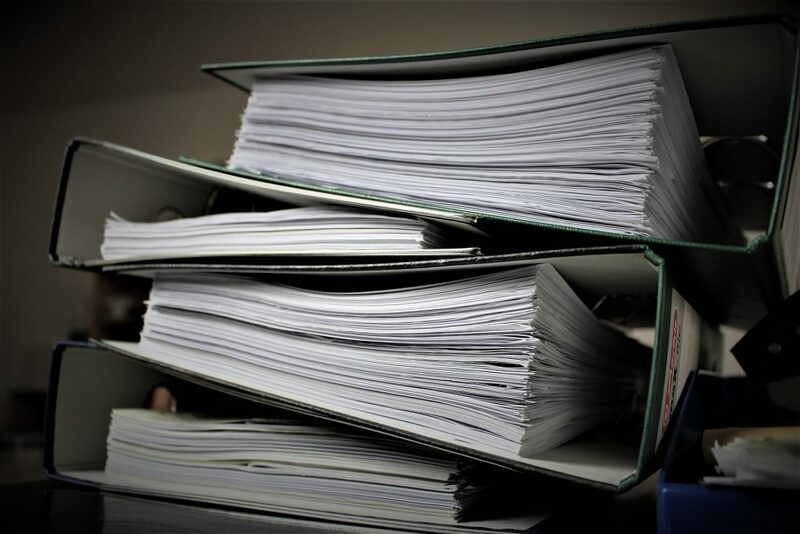 Purchase agreements, contingencies, removal of contingencies, inspections – a real estate deal is an avalanche of paperwork. It can be overwhelming and it’s mandatory every T is crossed and every I dotted. Most realtors do a lot of this work digitally now, but each form is crucial in the sale and purchase of a home. No one wants to deal with a potential loss of a sale because a form was missing. A deal can be as easy as presenting an offer and accepting right away, but let’s be honest, that’s not the way a transaction usually goes. After an accepted offer and inspections, there are further negotiations regarding repairs, concessions and perhaps price. So, you are presented with an offer and it seems great and then an hour later you are presented with another offer. 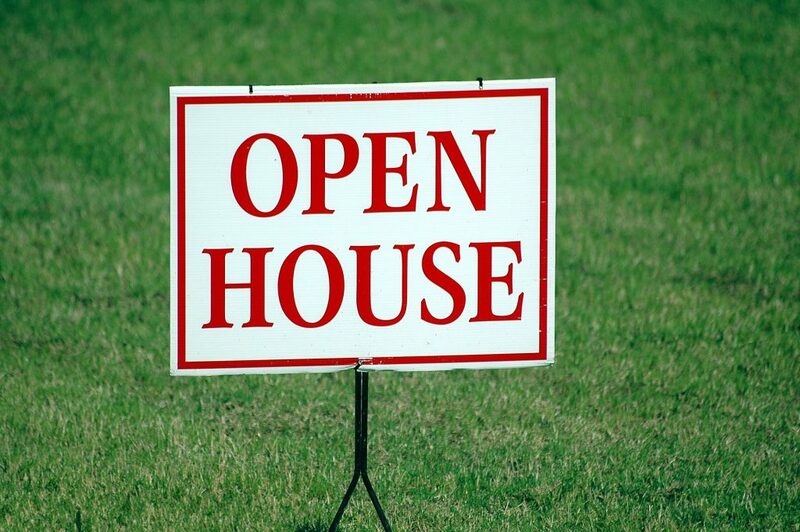 As a FSBO, you may end up in a multi-offer bidding war. While it might seem like it is in your best interest to take the highest paid offer, there are so many delicate factors to take into consideration. Did you know that there are certain things a seller traditionally pays for versus a buyer paying for? You can fight for what you think you deserve, but you also must strike a balance with the buyers to make sure your deal goes through. It’s a dance, and a realtor is continuously doing this tango. Selling a home on your own is something that can be done. But as they say, just because you can doesn’t mean that you should. Think of a realtor as a personal assistant and bodyguard – they are there to take off the heavy load and protect you. Making a move is a stressful situation, let a professional be your guide to make the transaction smooth.